Over the years, there have been several noticeable changes in the world of veterinary medicine. Most of these changes have been aimed at improving veterinary care processes as we know them. These changes make up the different trends happening in the pet healthcare industry. Veterinary care centers that haven’t taken up some of these trends are likely to be put out of commission by competitors who are more progressive. This is possible because the vet world has adopted a more robust, tech-based approach to their service delivery. 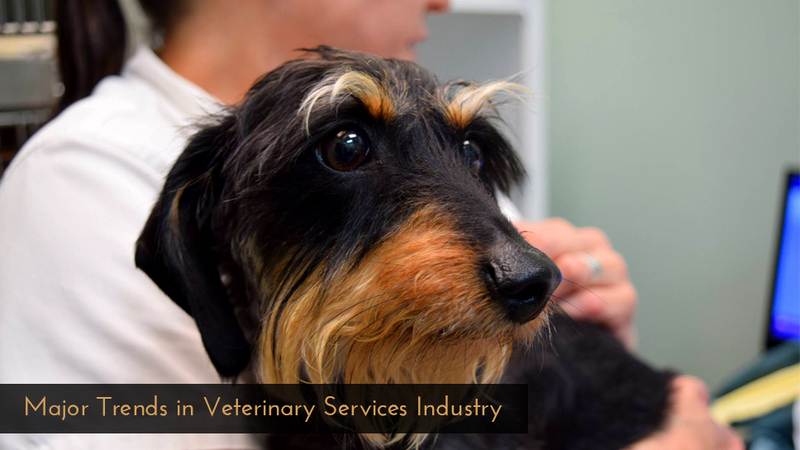 The latest trends include more advanced vet treatment procedures, improved equipment, and gadgetry, refined vet facility design, faster customer responsive service, social media integration, and campaigns. In this post, we will be discussing in greater detail the different trends to follow with a strong focus on League City Animal Shelter. Today’s veterinary experts are even more trained to handle different procedures in animal health care. This has encouraged animal wellness shelters to offer exclusive services and charge a premium for it. Also, given the fact that a lot of pet owners value their pets, many will easily accept premium offers that will take absolute care of their pet. So the best thing veterinary wellness centers can do to benefit from this trend is to upgrade their services to be able to charge even higher and make more profits. Consider Safari Vet as one of the best animal wellness center Texas that offers your pet an exclusive high-quality treatment but at a premium price. Services like stem cell therapy, pain management, and laser therapy are exclusive services are not offered by many Veterinary Clinics in League City, Texas. Stem cell therapy offers an effective against different physiological conditions. It can be used to treat tendon, ligament and tissue damages effectively. Pain management and laser therapy are also exclusive services that provide pets with relief from pain and discomfort. Pets in need of rehabilitation will benefit from these services and their owners will pay highly for it. There has been a lot of development in advanced gadgetry for pets. Vet services now have access to pet tags and other wearable gadgets used to monitor pet’s body functions. These pieces of equipment make it possible to observe and monitor the different body state of pets like body heat, heartbeat rate, pH levels, breathing rate and others. Pets now stand a better chance of being monitored and studied unobtrusively while they go about their business. This trend is really advantageous as it provides veterinary care centers an easy way to diagnose and tackle diseases without running actual tests. Trainers who handle animals in the wild usually use these type of equipment so veterinary experts can also benefit from using them as well. For Veterinary wellness center in Texas, one very important trend to take up is the storing of pet health information using the latest data storage technologies. Just like hospitals keep our health history and records, this health information serves as a point of reference for future treatment procedures. Some veterinary care centers already do this but use analog procedures like storing in paper files. The advanced method to do this is to adopt technological solutions proffered by data storage companies to securely store data for later use when treating pets. The use of data technology provides veterinary experts with information about a pet’s health record and how to go about prescribing a line of treatment. This means that a veterinary care center will be able to be better positioned to offer faster and more effective treatment when your pet needs one. Pet insurance is another trend to consider as a professional veterinary care center. As a pet owner, you can ensure your pet’s health so it can benefit from the best health care treatment any time it feels unwell. Veterinary clinic League City follows this trend by providing pets owners with the option of getting vet care insurance for their pets. A service such as this will definitely give your establishment an added advantage in competition with other vet care providers.